Home » Tips & Advice » Head Back to School with the U•Konserve Team! 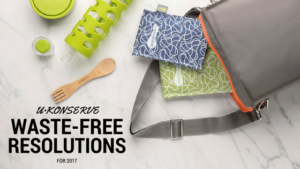 With back-to-school just around the corner, we decided to go behind the scenes at U•Konserve and interview the team for their top waste-free lunch tips! Below we hear from co-founders Lynn and Chance as well as the head of the marketing team, Wendy. 1. How do you get your family into the back-to-school routine after summer vacation? LJ: It is hard! Try to get them to a regular sleep schedule a few days before the first school day. We have traditions like a special breakfast on the first day which is fun. We also do calendar…sit down and look at upcoming months, fill in school events, picture day, fall break ideas, trips and other fun things, so they have things to look forward to. CC: Pray that my daughter will get out of bed in time to make it to school. WM: I think a clutter-free room helps clear the mind, so we try to donate outgrown clothes and books, fix broken items, recycle old papers, and make sure everyone has a tidy work surface free of distractions. We try to eke out every last bit of summer, so going to bed early doesn’t happen in our house until the night before the first day of school. 2. 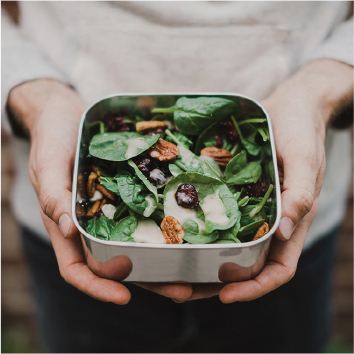 What are your favorite waste-free lunch tips? LJ: Of course, fun products! Our products make it easy to pack a huge assortment of yummy snacks and foods. CC: For me, the most impactful tips are all on our fact page. 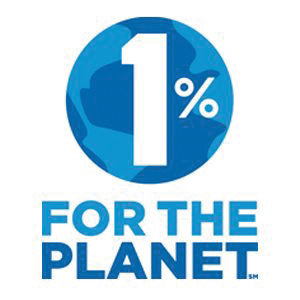 The facts speak to how much trash is going into the world which could easily be remedied by using our products. 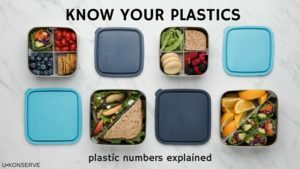 WM: My kids come home for lunch, but pack waste-free all the time for after-school outings, trips, and daily leftovers that get eaten as soon as everyone comes in the door after school. 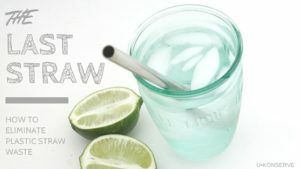 Remember to take reusable items with you because even a quick trip to town can involve a run in with the dreaded disposable bag, cup, utensil or straw! 3. 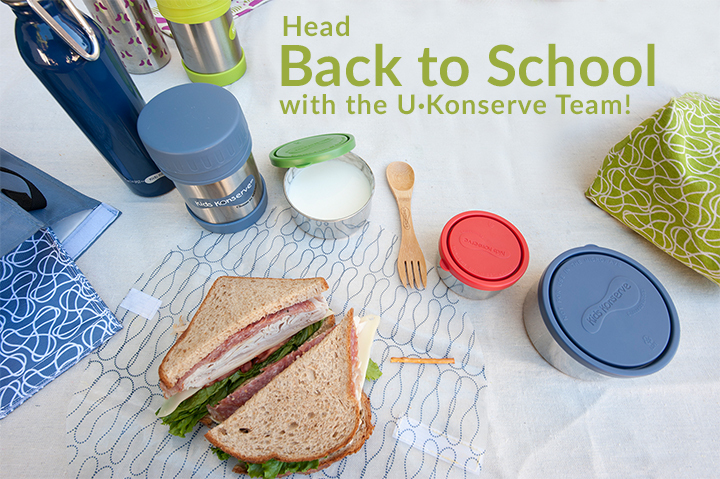 What are your kid’s favorite U•Konserve products for their lunch boxes? CC: Round nesting trios, lunch tote, sweat-free ice pack. 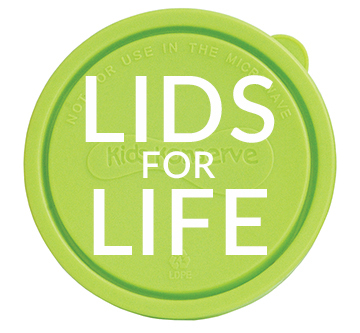 WM: Even though my kids eat lunch at home, they always bring one or two leak-proof round containers to school for a hearty snack like hummus wraps, pasta salad or cut fruit. 4. Any tips for parents just adopting the waste-free lifestyle? LJ: Don’t worry, they WILL bring it all home! CC: Invest in quality, durable products that you know will last the school year and ideally much longer. Talk to your kids about reuse and why it is important that they bring these items back home every day and do not lose them. WM: Try to replace (or eliminate) one thing at a time, so you don’t get overwhelmed. 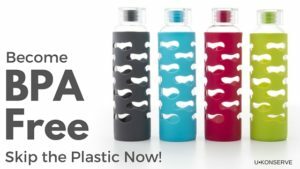 Sometimes it helps to just stop buying a disposable product like paper towels, Ziploc baggies or anything in a plastic bottle, and you’ll soon start to find alternatives that you like. Don’t forget to seek out bulk options, and stores that let you refill shampoo, lotion and soap bottles. And, don’t be discouraged when you mess up because it takes a while for it to become routine. 5. Do you and your kids have any favorite brands for back to school? WM: My teenage daughter is researching makeup on ewg.org. My teenage son is obsessed with sustainable brands for backpacks and clothing like Topo Designs, Timbuk2, and Patagonia. 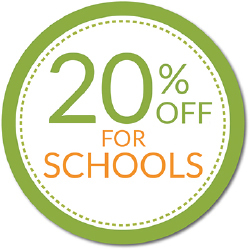 How is your family gearing up for back-to-school? Leave a comment below or comment/tag us on social media and let us know!